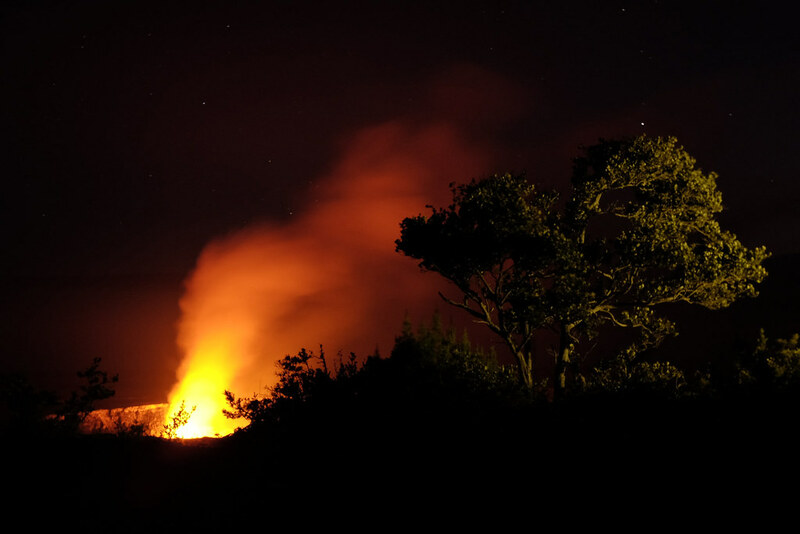 The Hawaiian ʻōhiʻa tree forest is under attack. 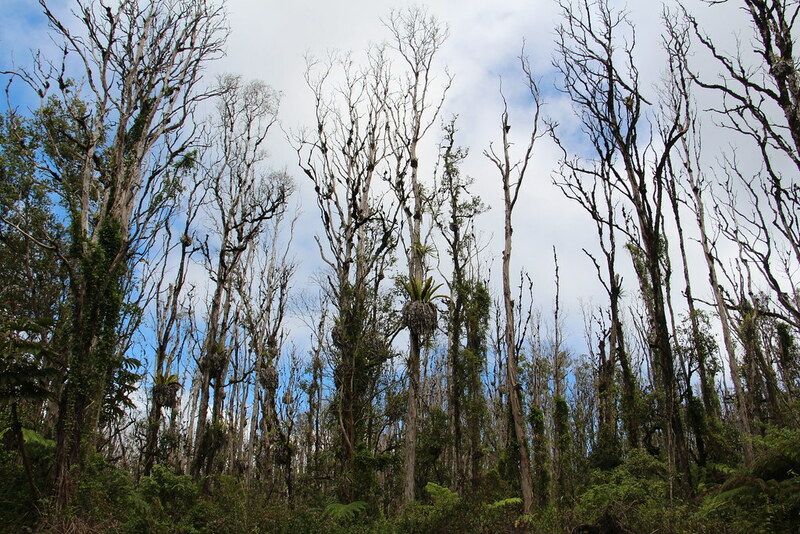 The once lush forest is scattered with the white skeletons of dead ʻōhiʻa trees. 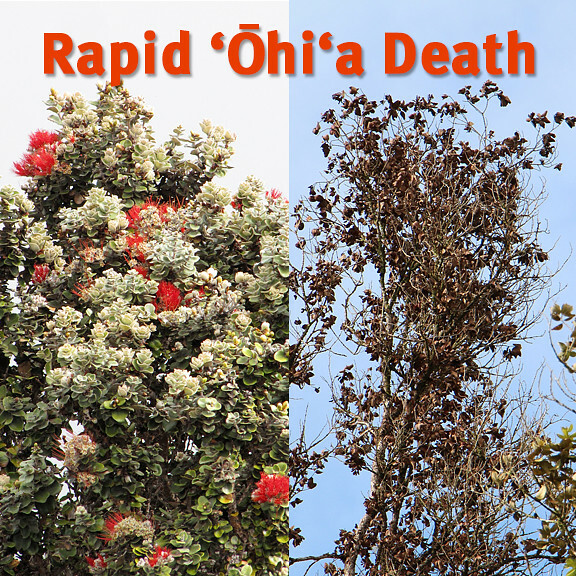 A devastating disease called Rapid ʻŌhiʻa Death, or ROD, has decimated more than 34,000 acres on Hawaiʻi Island. Scientists at the University of Hawaiʻi have been monitoring the spread of ROD with great concern and are looking for solutions. 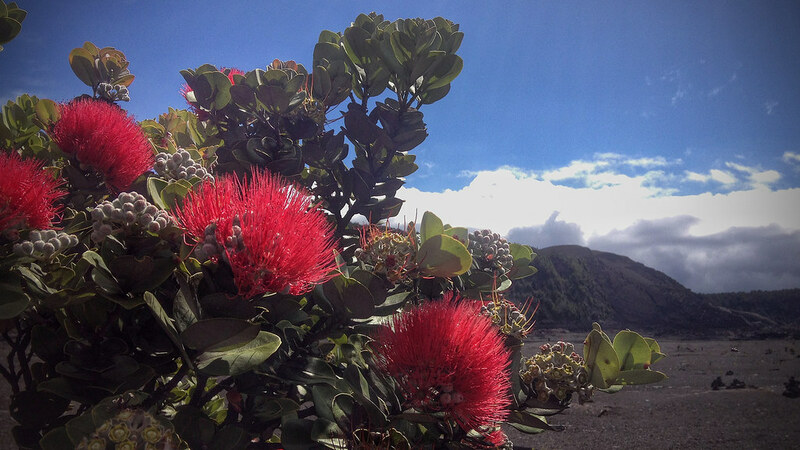 ʻŌhiʻa trees cover 865,000 acres and ʻōhiʻa is considered by many to be the most important tree in Hawaiʻi. 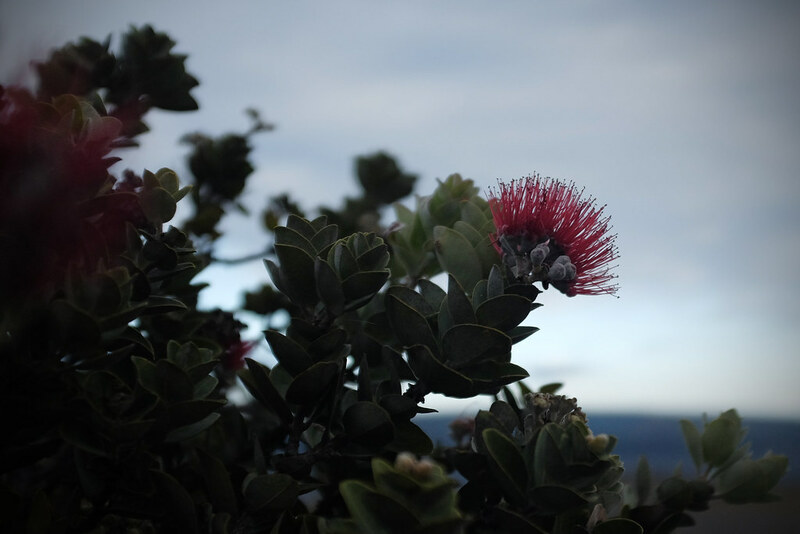 Half of the native trees on Hawaiʻi Island are ʻōhiʻa. Native birds and tree snails, many of them endangered, live and feed on them. Their canopy protects the innumerable smaller trees and native shrubs, creating the watershed that recharges our water supply. 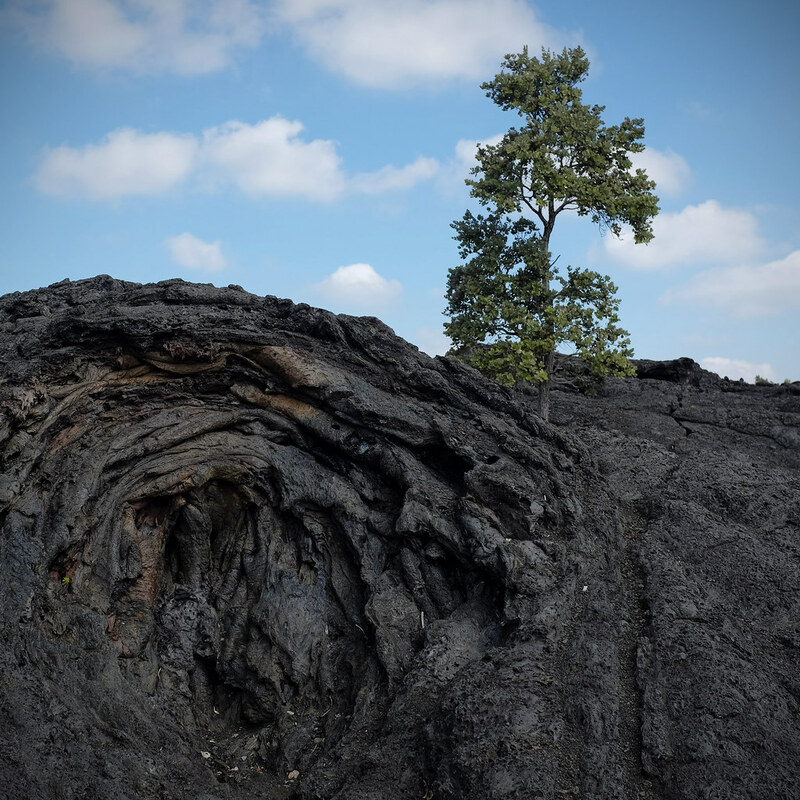 University of Hawaiʻi scientists are working diligently to protect and preserve this keystone tree in Hawaiʻi’s native forest. 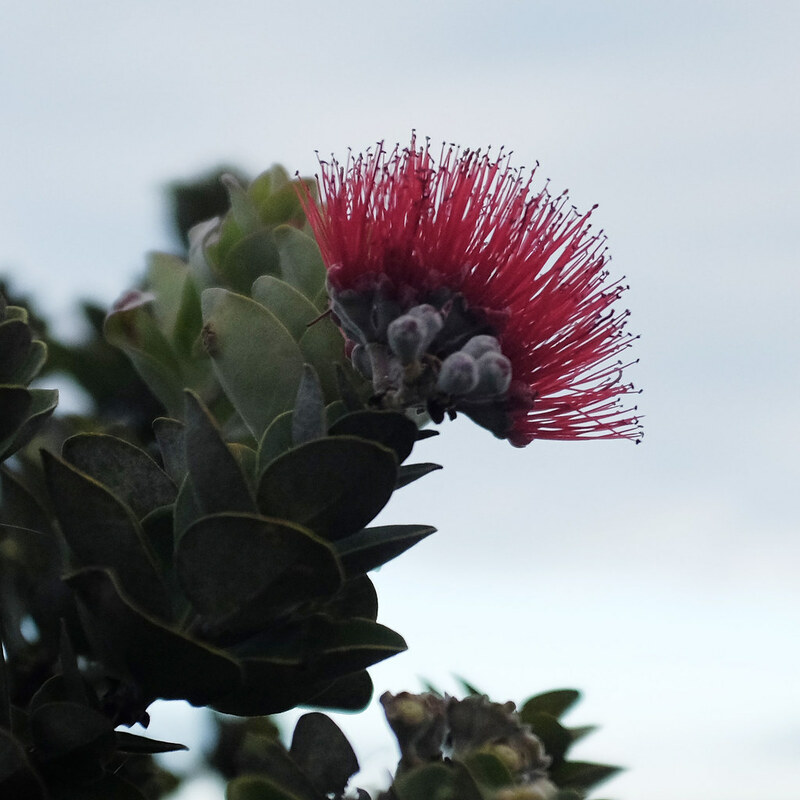 The Seed Conservation Laboratory at UH Mānoa’s Lyon Arboretum launched a campaign in February 2016 to fund an effort to collect and bank ʻōhiʻa seeds. 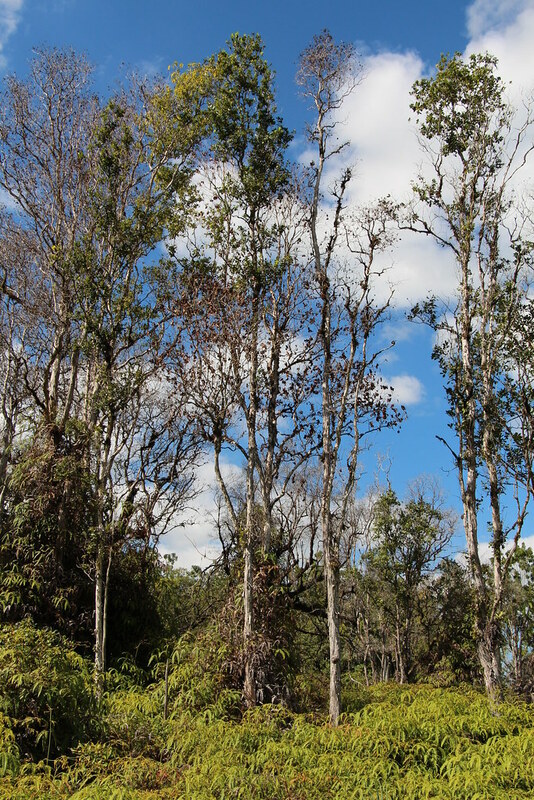 Said Marian Chau of Lyon Arboretum’s Seed Conservation Laboratory, “Donated funds will help us to make collections of ʻōhiʻa seeds from areas of Hawaiʻi Island that are most at risk and it will also allow us to make collections here on Oʻahu that are endemic only to the island Oʻahu. The seed conservation lab has been storing native Hawaiian seeds for more than 20 years and currently banks more than 12 million seeds. 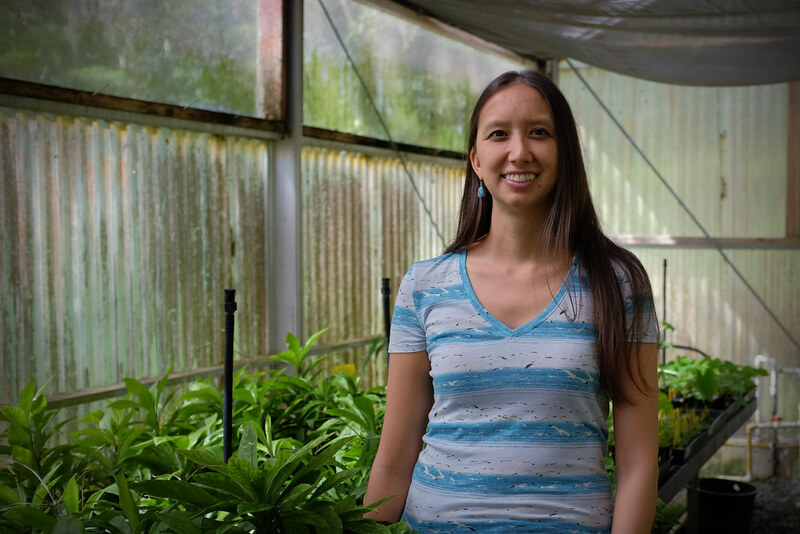 “Our mission is to help prevent extinction of Hawaiʻi’s rare plant species and seed banking is proven method to accomplish this,” said Chau. 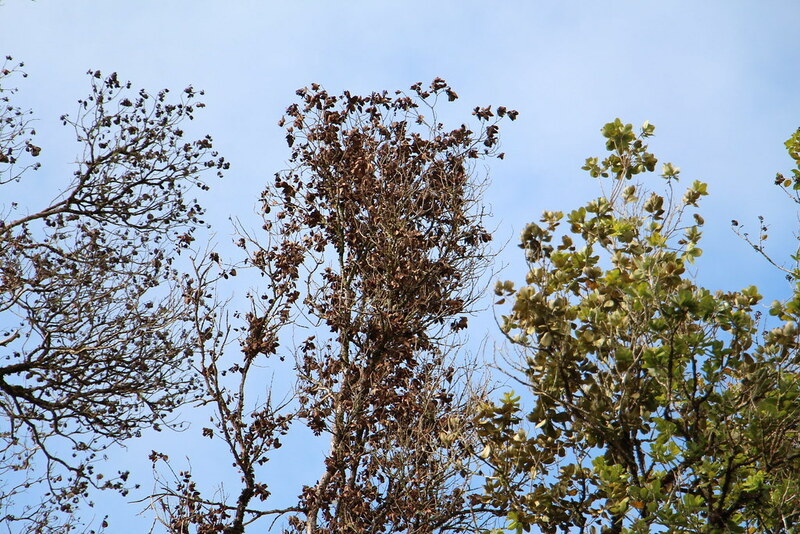 Seeds can be stored for decades until the appropriate time where they can be reintroduced. For more information go to gofundme.com/ohialove. Help spread the word on social media using the hashtag #ohialove. 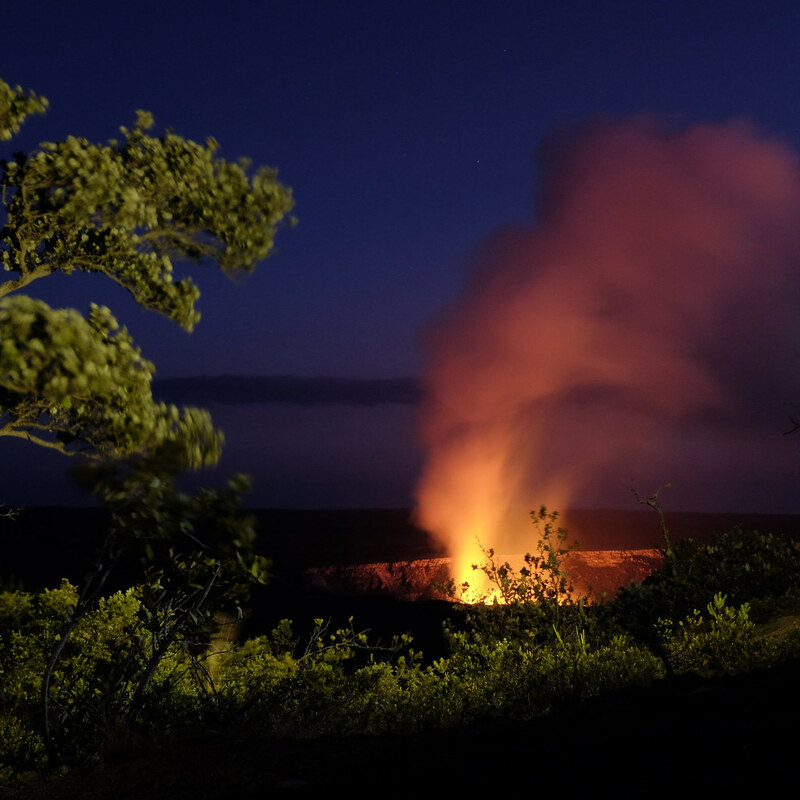 View the photos on University of Hawaiʻi Flickr album.